The past week or so I've been out and about at markets, volunteering at the North Vancouver ReStore and I also went to an info session about Culture Days 2013. 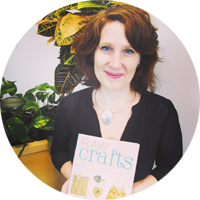 Last year I put on my very first upcycling workshop through Culture Days in partnership with the North Vancouver City Library. It was so amazing! And I'm stewing on some ideas for a couple of workshops for Culture Days 2013. 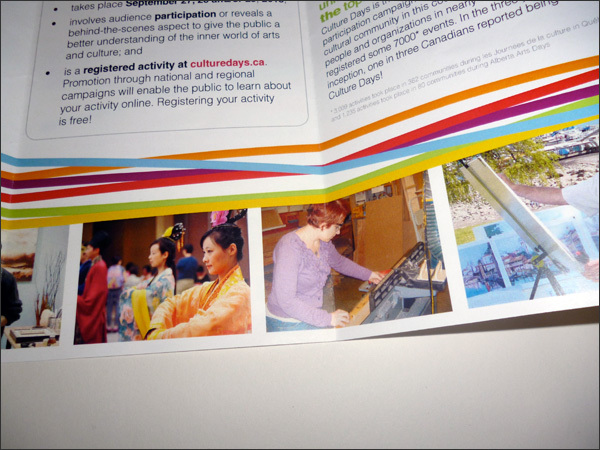 Visit the Culture Days website for more info or to post an event. 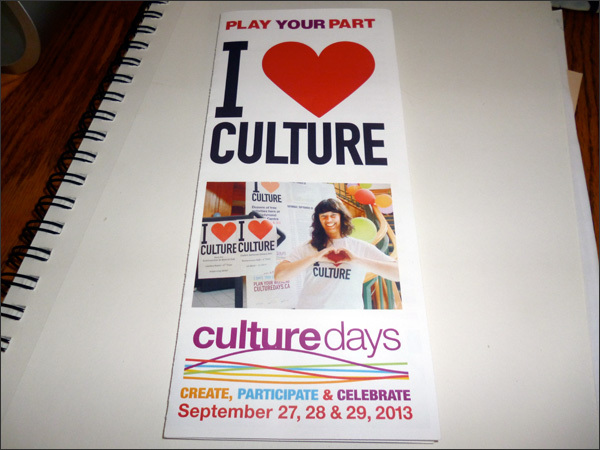 This year Culture Days will take place on September 27, 28 and 29. This info brochure was created through The Arts Office - and check it out... There's my woodworking photo! 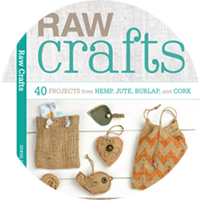 Join the fun - create, participate & celebrate! I know I will be!